In the summer I love nothing more than being a beach bum! While I adore my time at camp I always head home looking forward to and lusting after my time on the beach and by the water! This year I am lucky enough to leave camp and head straight to the beach to soak up some sun and spend time with my family. Between the ample time I have spent at the beach, the pool, and on the boat I've gotten packing the perfect beach tote down to a science! Nothing is worse than realizing that you've forgotten something super important once you get all the way to the beach and then you are stuck either without the item or purchasing an overpriced version of the same thing at beach side shops! I am making it super easy for you though with an extended list of anything you may need while lounging about. 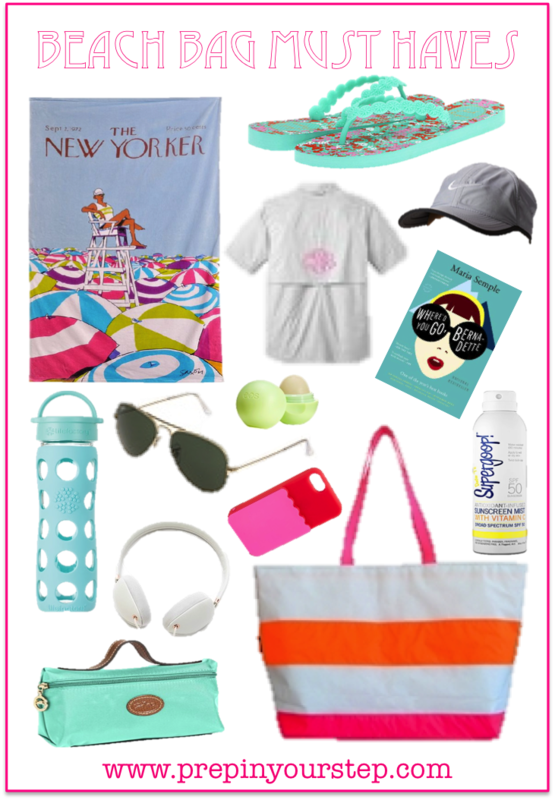 For starters you are going to need an awesome beach bag or tote (check out tons of versatile options that can go seamlessly from the sand to the shops a little less obviously in my post here!) and a few of your favorite swim suits (tons of great & affordable options here!). Fill your tote bag with all the necessities! I just came in from a morning on the beach....wearing a monogrammed pfg, those exact same jack rogers flip flops, and carrying Where'd You Go Bernadette in hand...it's like I saw your post before going out this morning! Wish I wore a 5/6 shoe- those Jacks are a super steal! 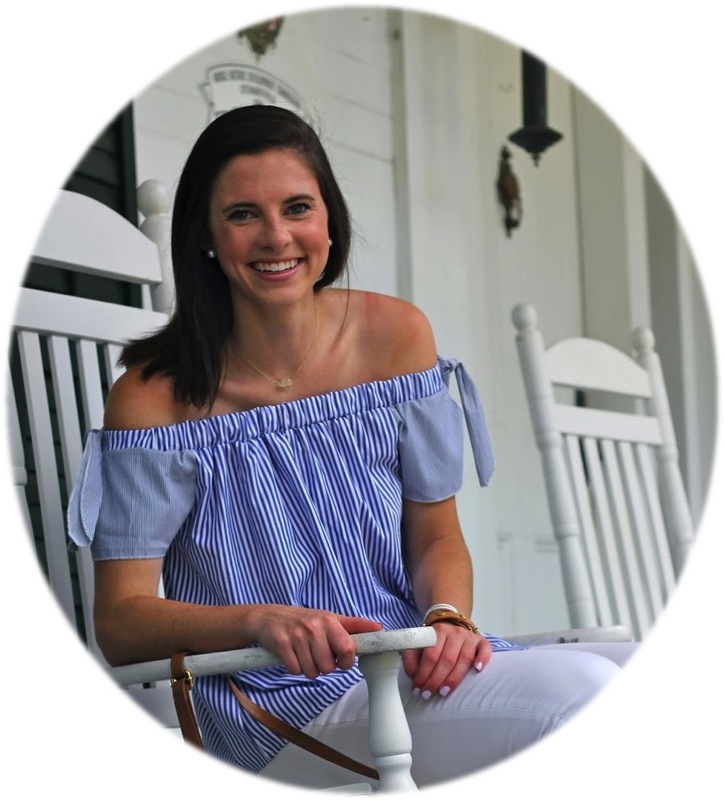 I'm looking to purchase a monogrammed pfg to wear as a coverup, but I am struggling with what size to order for an oversized look. What size do you have if you don't mind me asking?